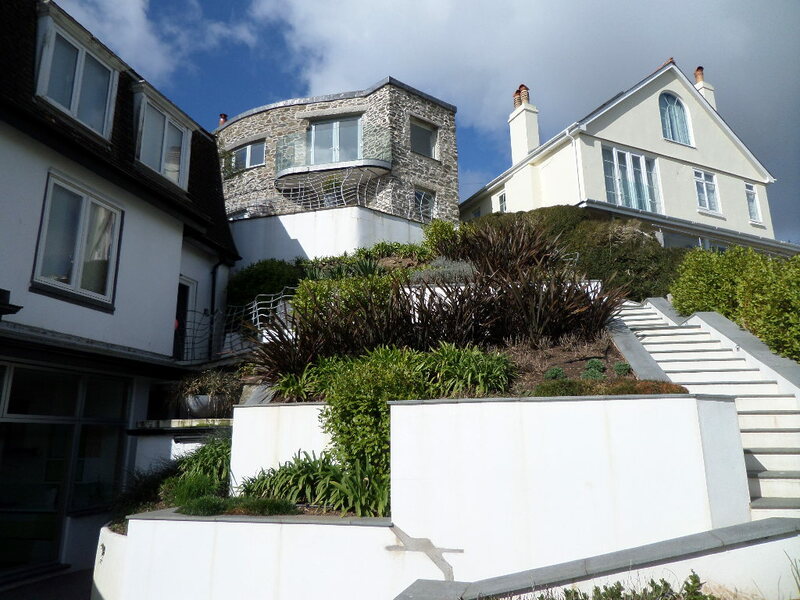 Following construction of a new pavilion, redevelopment of flats and remodelling of the external landscaping, renovation and improvement of Stonehanger Tower has been the 4th main project in a continuing long term client relationship for James Lockyer Associates. 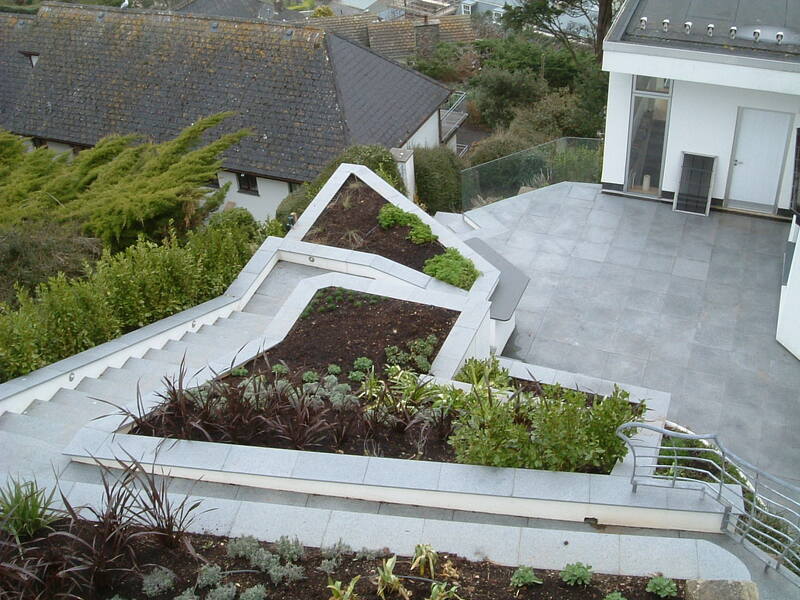 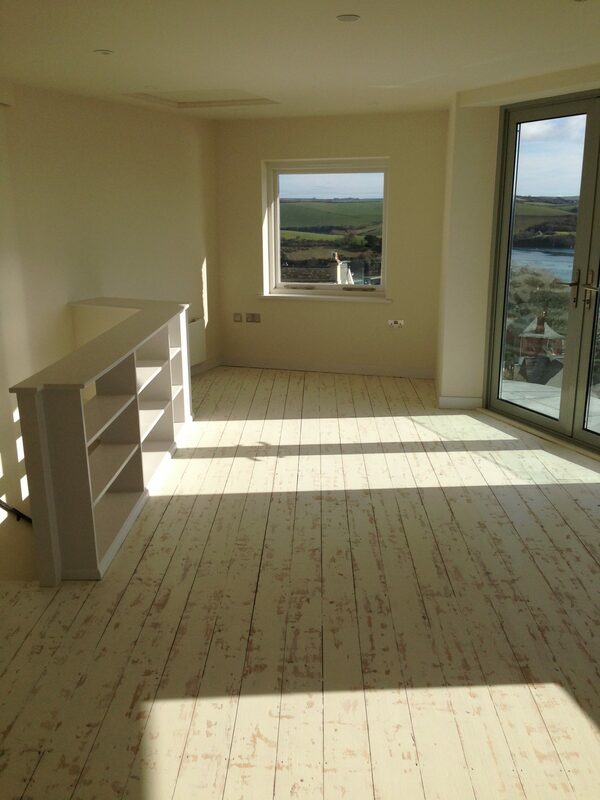 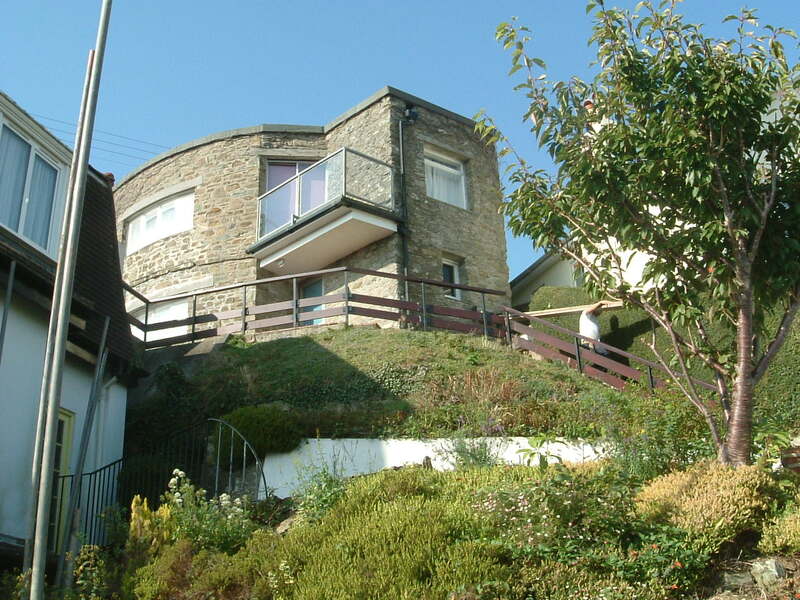 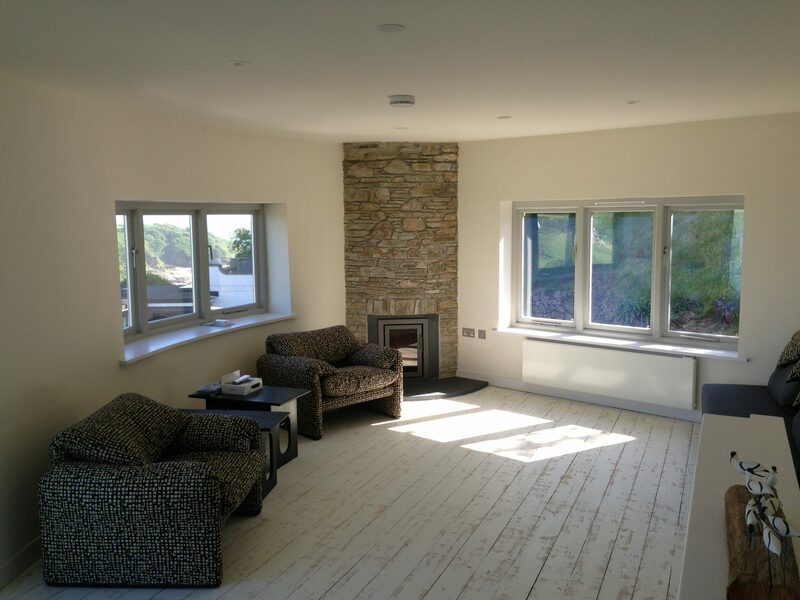 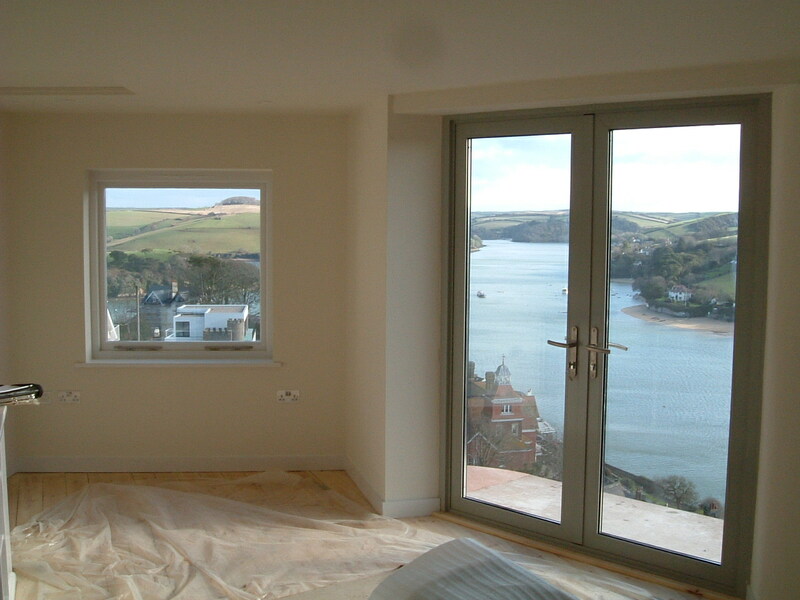 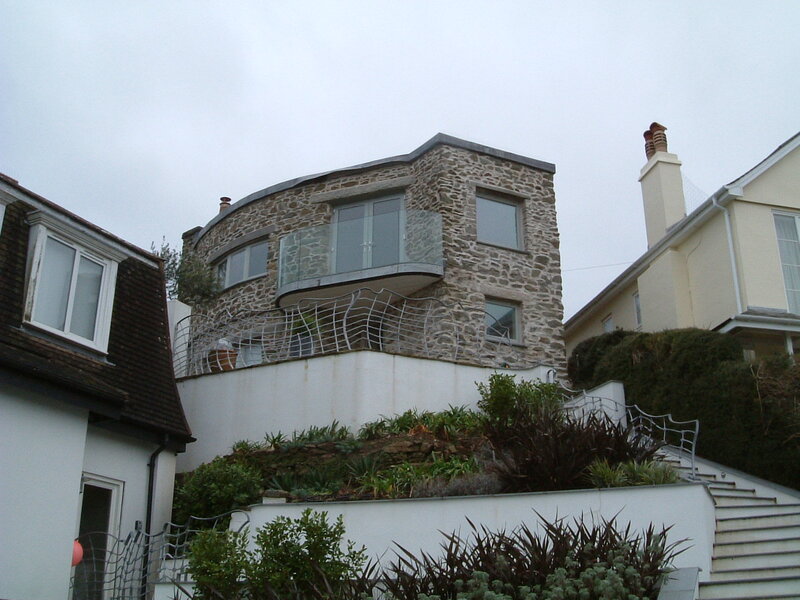 On this steeply sloping site overlooking Salcombe estuary, we provided a full multi-disciplinary planning, design and project management service to arrange the renovation and improvement of this listed building above Stonehanger Court. 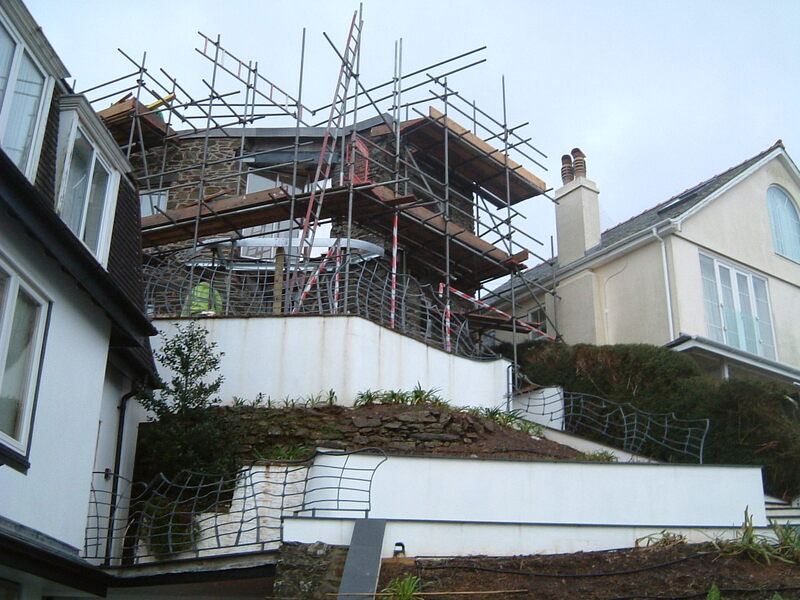 The works involved a new cantilevered balcony, a new roof, and a high standard of internal fabric, finishes and fixtures, together with new services installations.